In 1852, Isaac URIDGE married Elizabeth OBBARD. At the time, he was a Grocer. 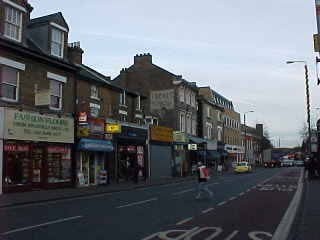 In 1855, they moved to Market Square Bromley, Kent, where they opened the first of their grocery shops. painted on the wall. 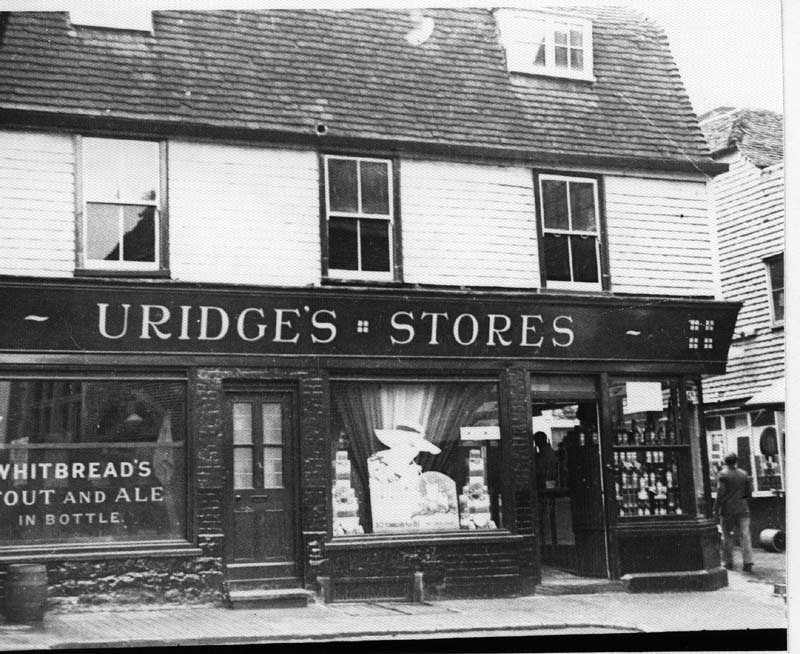 The sign reads "Uridge's Stores". 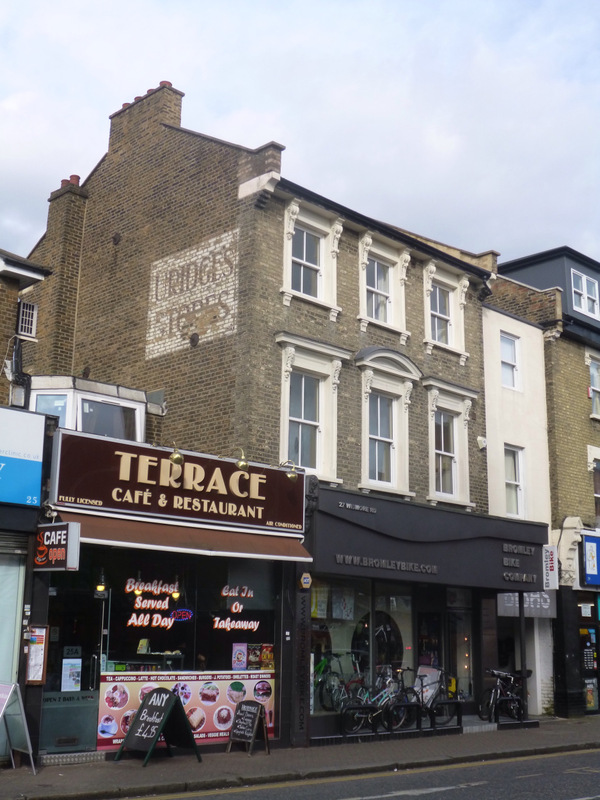 Additional photographs are available at A Bromley Ghost Sign - Uridge's Stores. 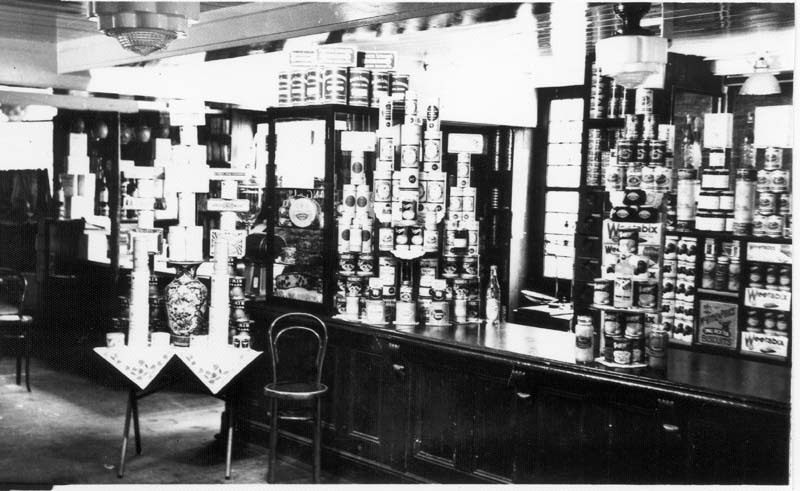 In 1910, his son Isaac URIDGE opened a shop in Sevenoaks. 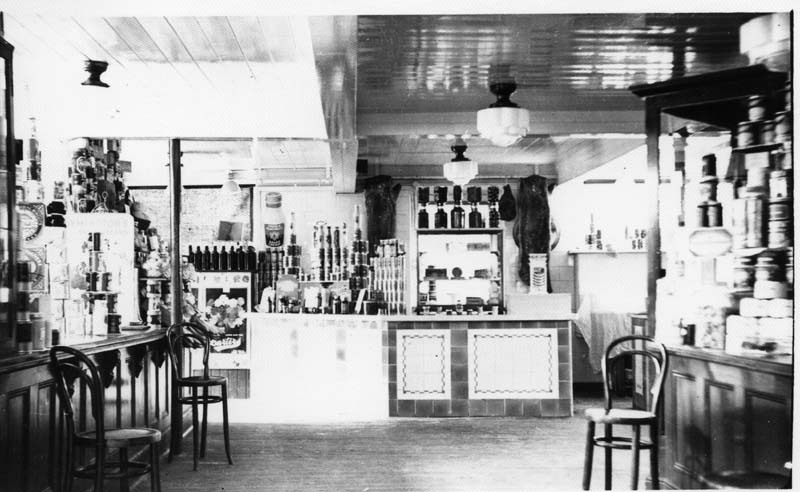 These photographs, taken by Frank Clements, show the exterior and interior of the Sevenoaks shop in the early 1930s. These photographs were given to me by Ralph Uridge, Isaac's grandson in 1985. 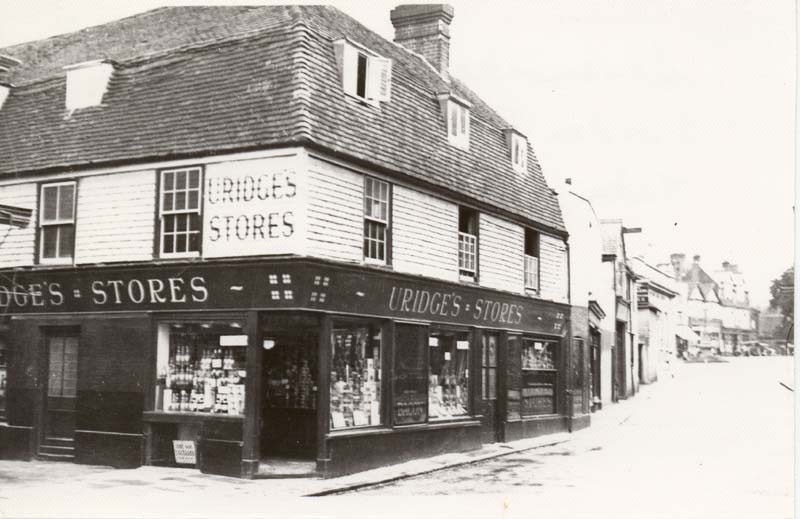 Isaac Uridge's store at Sevenoaks, Kent (High Street Facade).